1861 - USS Tyler and USS Lexington, support Gen. Ulysses S. Grants Army operations against strategic Paducah and Smithland, Ky. The ships mobile firepower assists in the capture of the cities, helping to preserve Kentucky in the Union. 1918 - In the first use of major-caliber naval guns in a land offensive, a U.S. naval railway battery of five, 14-inch guns begin long-range bombardment of German forces near Soissons, France. 1930 - USS Grebe (AM 43) arrives at Santo Domingo with supplies and medicines for victims of a hurricane three days prior. She is joined by USS Gilmer (DD 223) with a party of Marines for relief and rescue work. 1939 - The Navy begins formation of the Neutrality Patrol for the Atlantic Ocean. 1940 - First destroyers transferred to Great Britain at Halifax, Nova Scotia, under "Destroyers-for-Bases" agreement. 1944 - USS Independence (CVL 22) begins the use of a specially trained air-group for night work. This time was the first in which a fully equipped night carrier operated with a fast carrier task force. 1947 - A captured German V 2 rocket from World War II is successfully launched from a ship, fired by USS Midway (CVB 41). 1953 - Exchange of prisoners of war from Korean War called Operation Big Switch ends. 1997 - USS Louisiana (SSBN 743) is commissioned at its homeport of Submarine Base Kings Bay, Ga. 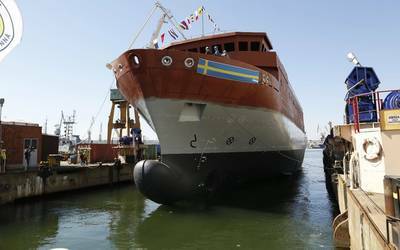 The boat is the last of the Navys 18 Ohio-class nuclear-powered fleet ballistic missile submarines. 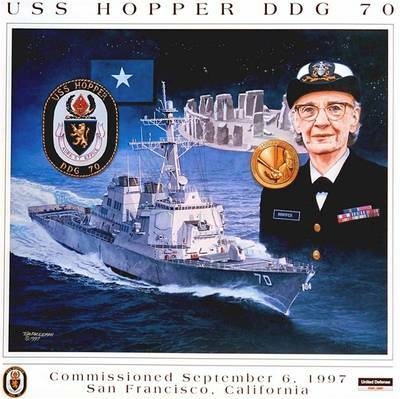 1997 - USS Hopper (DDG 70) is commissioned at San Francisco, Calif. 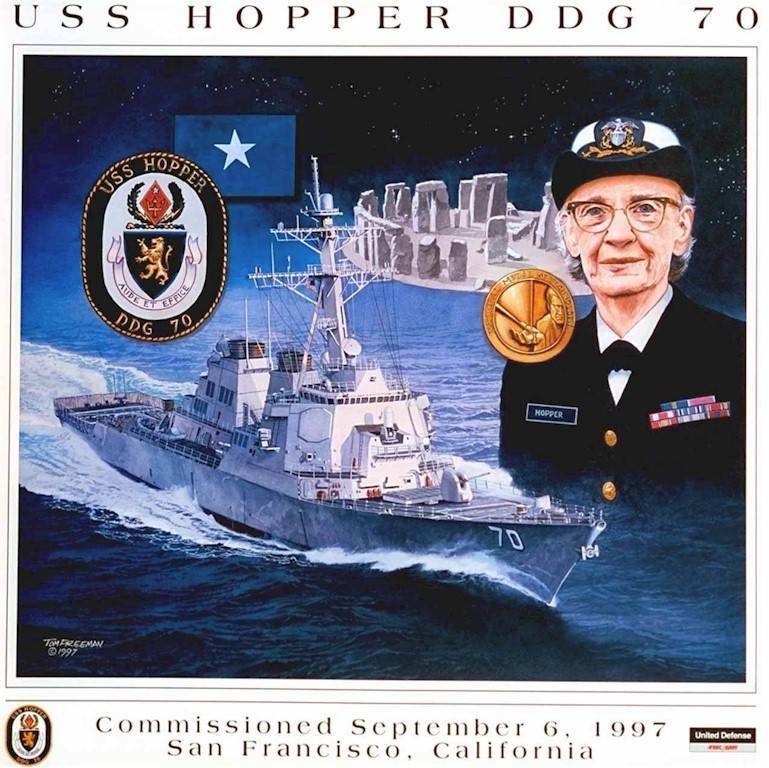 The Arleigh Burke-class guided-missile destroyer is the first ship in the Navy to be named after the pioneering computer scientist Rear Adm. Grace Hopper, often referred to as Grandma COBOL. 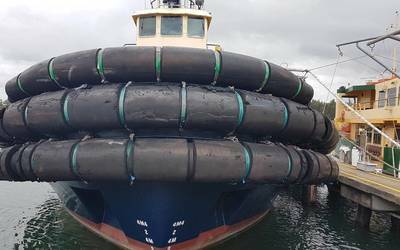 The ship is homeported at Pearl Harbor, Hawaii.